crystal classic knob 2 pk. 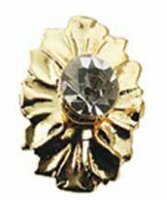 crystal medallion knob 2 pk. 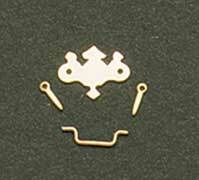 Opryland door knob with key 2 pk. 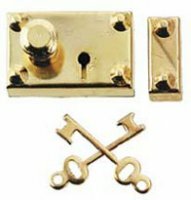 Knob and key plate brass, 2 pk.